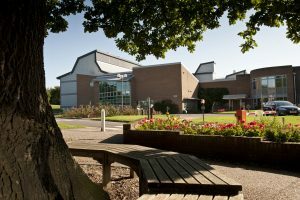 Ewan is now working, as an artist, with the John Innes Centre to illustrate issues such as Ash Dieback and to support its charitable pursuits. 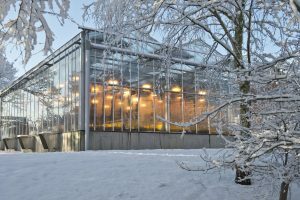 Our mission is to generate knowledge of plants and microbes through innovative research, to train scientists for the future, to apply our knowledge of nature’s diversity to benefit agriculture, the environment, human health and wellbeing, and engage with policy makers and the public. 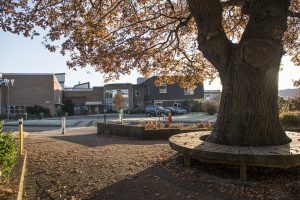 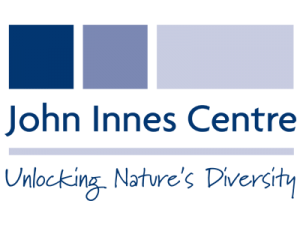 The John Innes Centre is also supported by the John Innes Foundation through provision of research accommodation and long term support of the Rotation PhD programme.